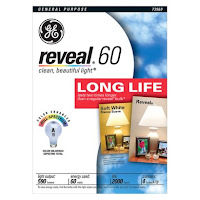 Target has a great deal on GE Reveal Long Life Light Bulbs for only $1.07! See the deal scenario below. $1.07 after coupons, and cartwheel!